Over the next 10 weeks, more than 400 seasonal staff members will help students navigate airports, customs, and new experiences across 19 different countries and 100+ Rustic Pathways programs. *Please note that these Program Leaders are currently scheduled to lead the programs listed below. However, due to the inherent nature of travel, sometimes program leaders’ schedules change throughout the summer. 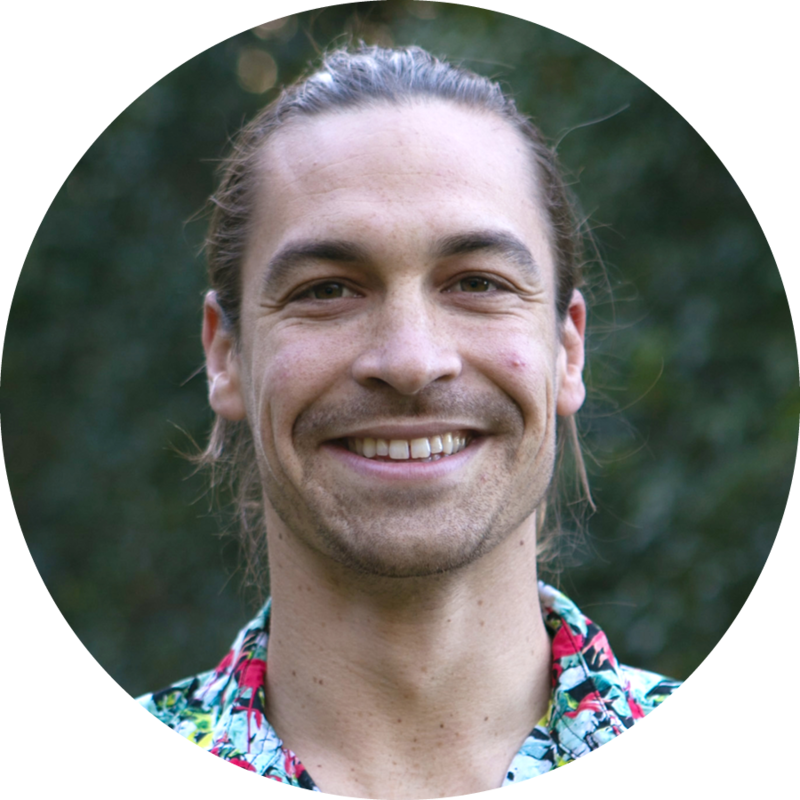 While finishing his Masters in International Sustainable Tourism, Jon likes to spend his free time exploring nature. He grew up in Northern California, spending his days wandering through redwoods with his sister. Although travel has always been a passion, through Rustic he has been able to discover many cultures and countries while gaining more of an appreciation for his own. Born in a small village south of Phnom Penh, Sothea graduated from Cambodia’s National University of Management with a degree in business administration. 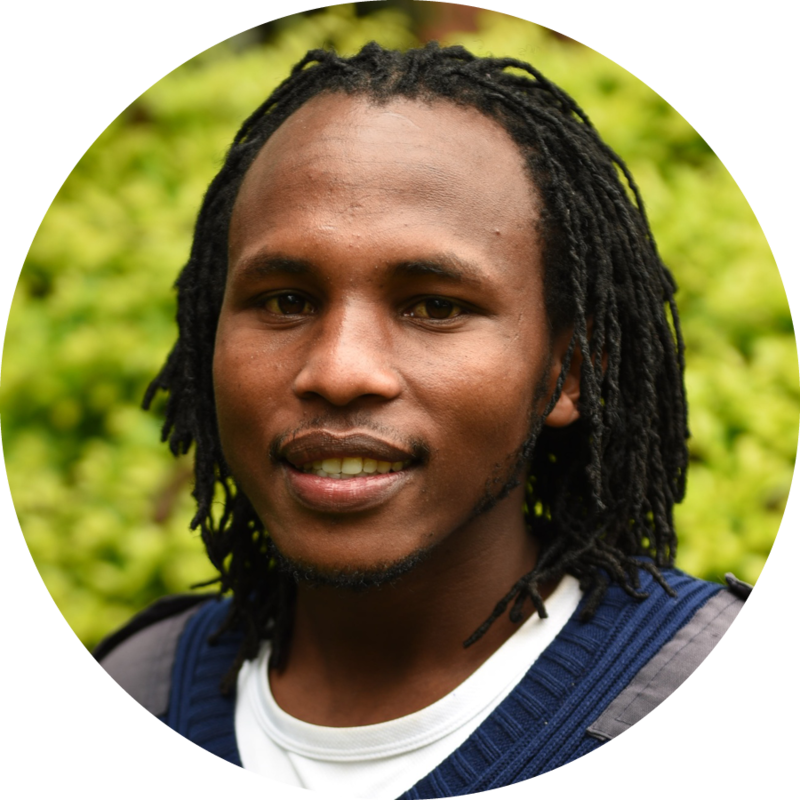 Prior to joining Rustic Pathways in 2012, he worked for a NGO that supports children in indigent communities and puts that experience to use as our Community Impact Manager assessing the success of our programs in partner communities. Sothea is a talented musician and artist, and is often leading karaoke during van rides! Jasmine is an educator and adventurer who loves spending time outdoors, losing herself in good books, and preparing and eating all kinds of foods. A former basketball player, she now enjoys exploring new trails while training for ultra-marathons. She’s spent significant portions of both her childhood and adult life abroad and loves sharing travel experiences with students. 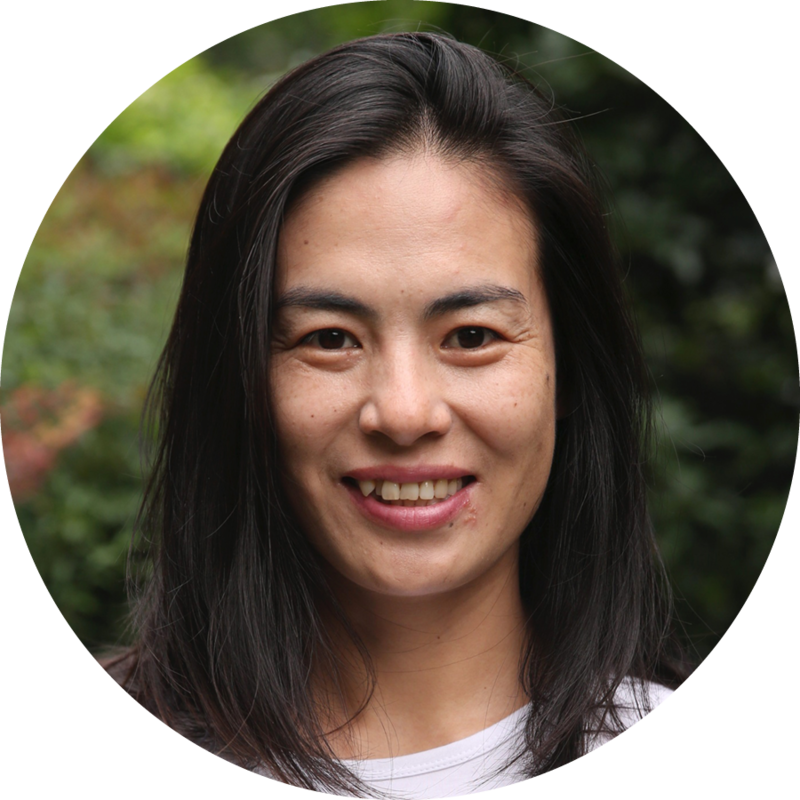 Wang Hong Yen, known as Karen, has been an amazing program leader for Rustic Pathways for the past four years. Karen hails from the Hubei Province and will tell anyone that she’s a country girl. She’s since made her home in Beijing with her husband and beautiful daughter, Selina. Karen loves leading Rustic programs for the opportunity to explain her culture to students from around the world. She’s also revered for comforting homesick students or offering sage wisdom. Lukas is an award-winning independent editorial photographer based in Chicago specializing in news, portrait, food, travel and wedding photography. His work has appeared in TIME Magazine, The Washington Post, USA Today, ESPN Magazine, and many others. He is an avid cyclist, craft beer lover and die-hard Packers fan. 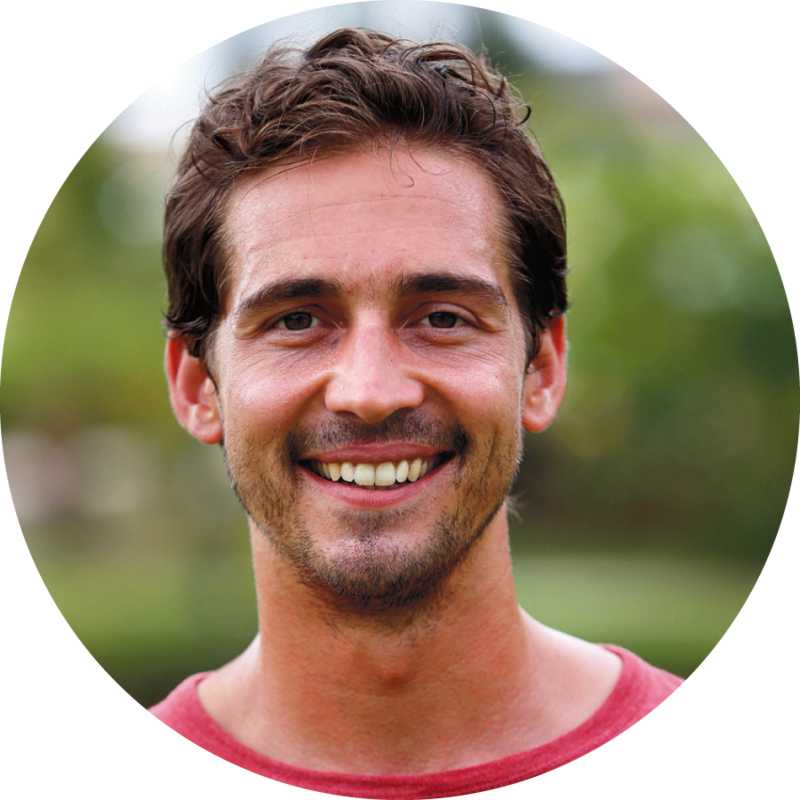 Hunter joined Rustic as a program leader in 2006 in Costa Rica. Since then, he has led programs in Panama and Cuba, in addition to the Dominican Republic. Hunter graduated from the Colorado State University in 2010 with a bachelor’s degree in Natural Resource Recreation and Tourism. After college, Hunter became a firefighter, first working for the Bureau of Land Management in Utah and then with the National Park Service on the Alpine Hot Shot crew. After fighting wildfires for five years, Hunter returned to Rustic last year as a full-time program leader in Latin America. As an EMT since he was 17 and former firefighter, Hunter’s safety and medical experience are an asset to Rustic. Hollie is exceptionally passionate about the education side of service. When she’s not working with Rustic, she loves hiking, biking, and playing with her Siberian husky. Hollie is passionate about art, music, and adult coloring books. 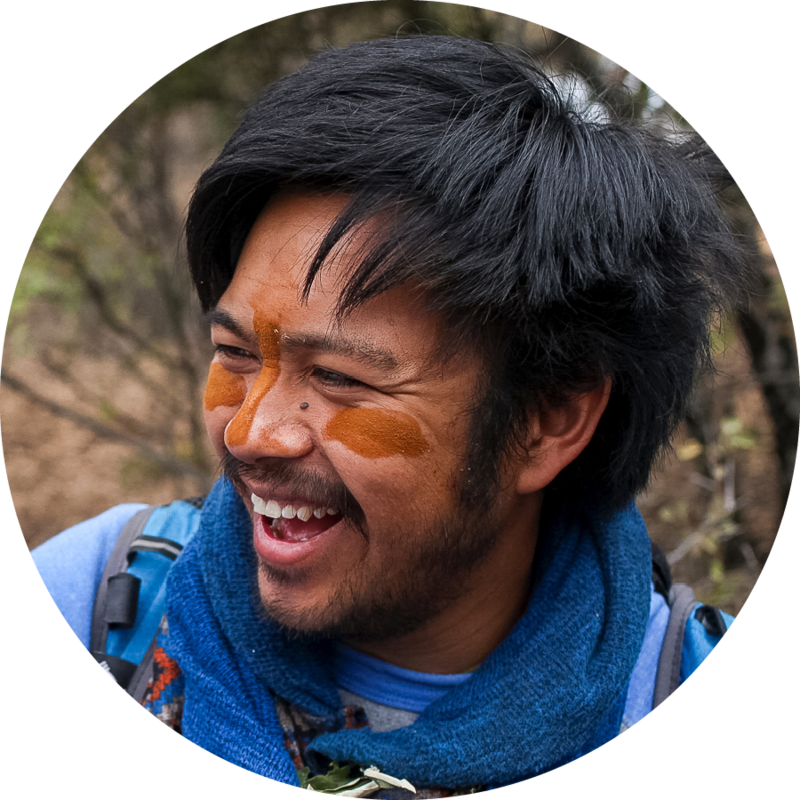 When not working for Rustic, Jerel works as an environmental educator in the beautiful state of Oregon. When active, he likes to play basketball (Go Warriors) and hike in the great outdoors. When relaxing, Jerel plays video games (currently Final Fantasy 7), reads books (he’s just finished American Gods), and makes music (Grieg). Jerel is a pretty cool dude! Mai Mao was born in Thailand, and raised in Minnesota. 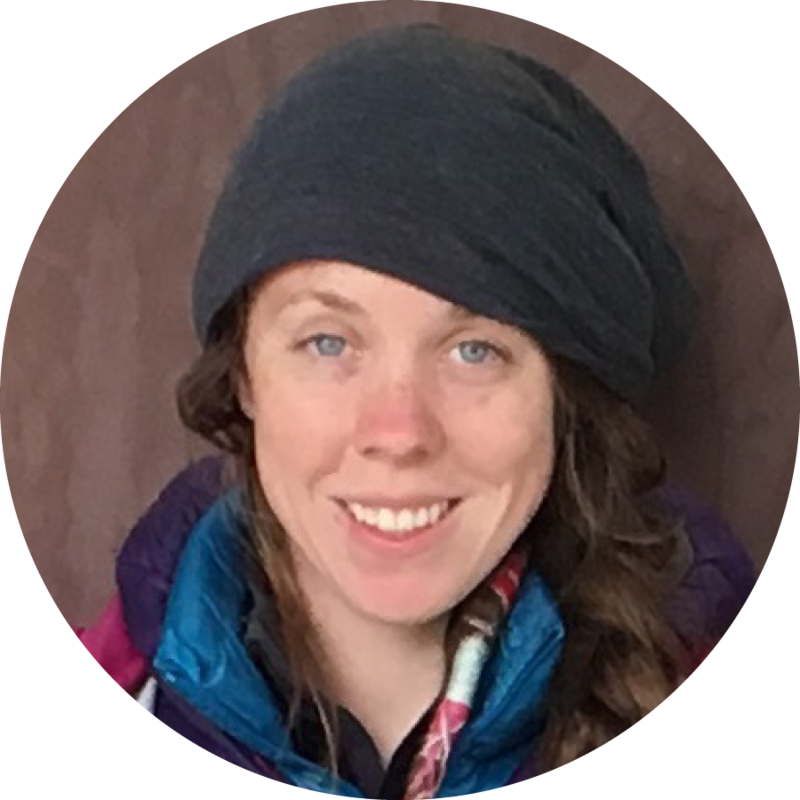 She is an outdoor enthusiast as well as an active community member in advocating for human rights and women’s rights. She is a big believer that kindness is contagious. On the weekends, you can usually find her in the Midwest shredding trails on a mountain bike. Her cat IceCube and gardening keep her sane. The one thing she cannot live without is Burt’s Bees pomegranate lip balm. 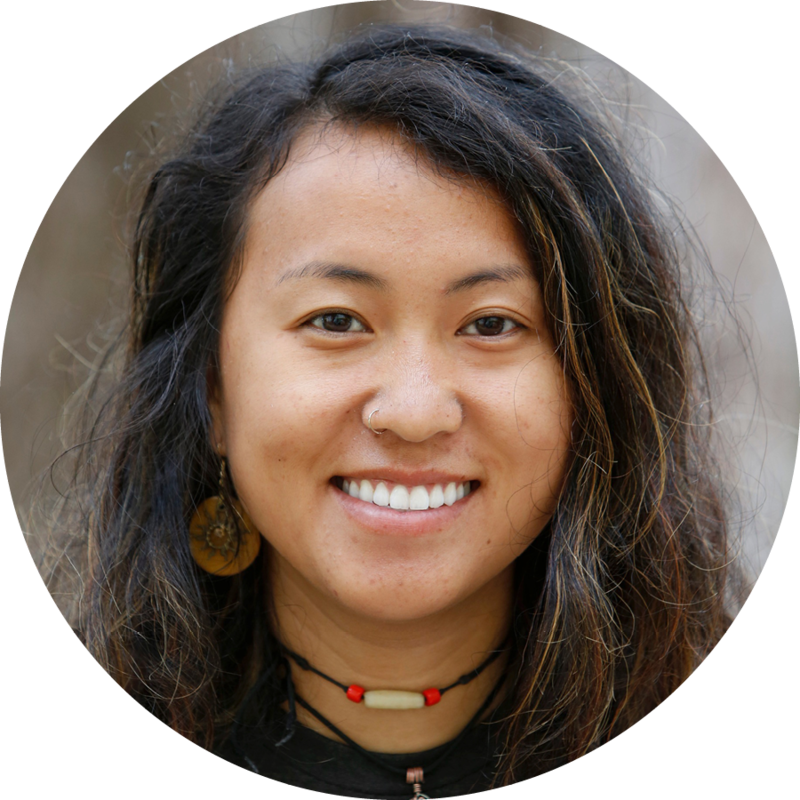 R.J. has led programs with Rustic Pathways for the past five years, most recently a gap year semester in Southeast Asia. He has traveled to more than 35 countries around the world, including eight visits to India. R.J. grew up in a solar house on an animal farm and has never eaten meat. He loves people, diverse cultures, music, the ocean, basketball, photography and food. He has family on both coasts of the United States, his mother in New York and father in Northern California. 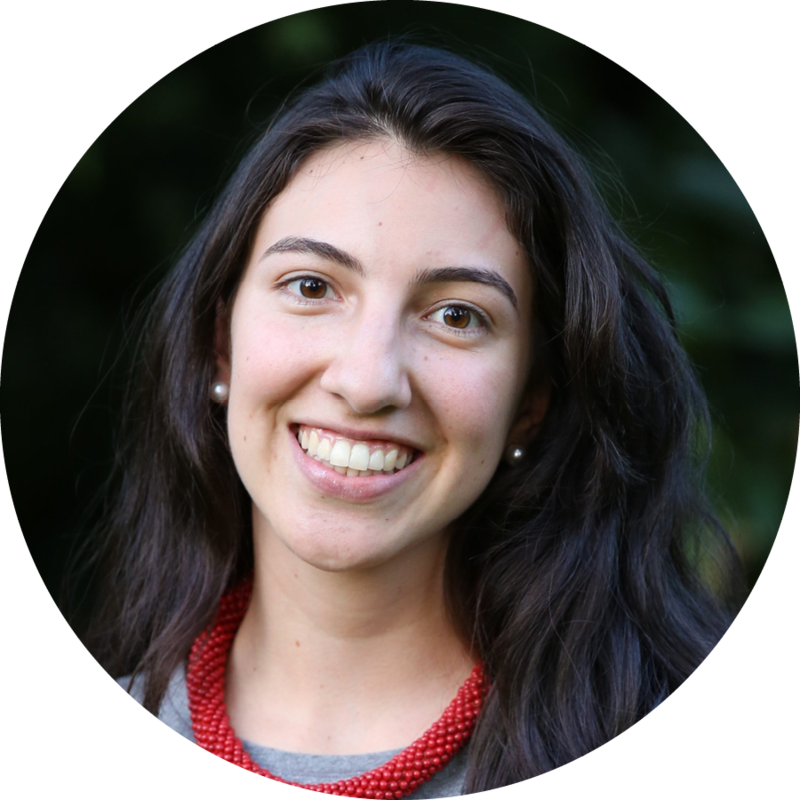 Born and raised in Colombia, Juanita is passionate about cross-cultural learning and global diversity. She has a love for language, culture and community service. In addition to her native Spanish, Juanita also speaks English, French and Portuguese. Optimistic and charismatic, a smile never leaves her face. 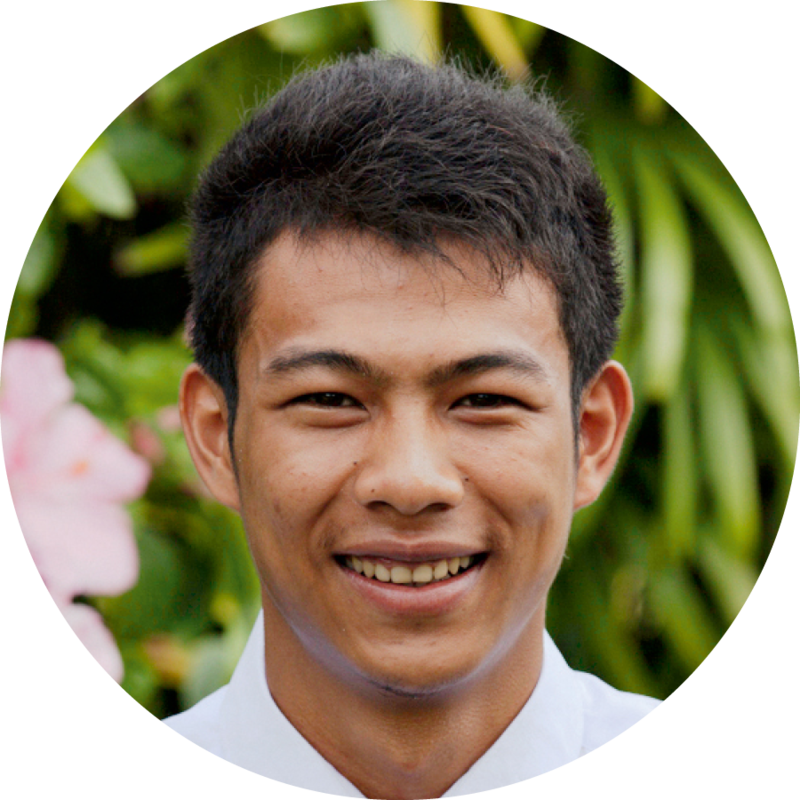 Aung’s famous smile and laid-back attitude make him a favorite among both staff and students. 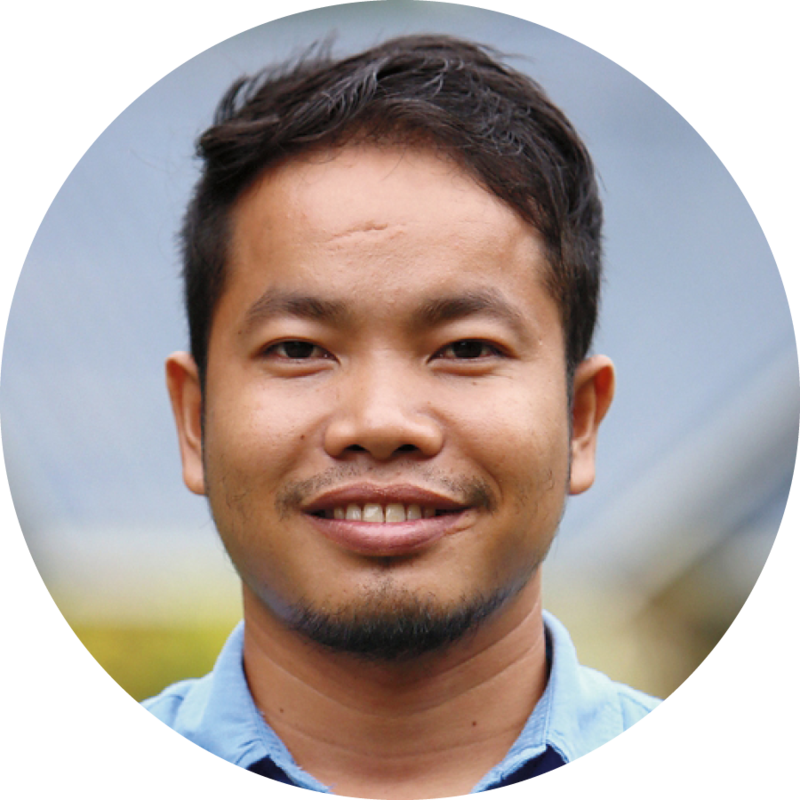 He previously worked at a five-star hotel in his hometown of Inle Lake, where he serves as our regional specialist. He has led programs including Dreams of a Nation, the Thai Elephant Conservation Project, Intro to Community Service, and Life on the Margin. Caitlin is an avid day-venturer, who adores sea otters and the way cookies taste when they are slightly underdone. She loves hiking, biking, running, brunching, and spending time in and around the ocean. 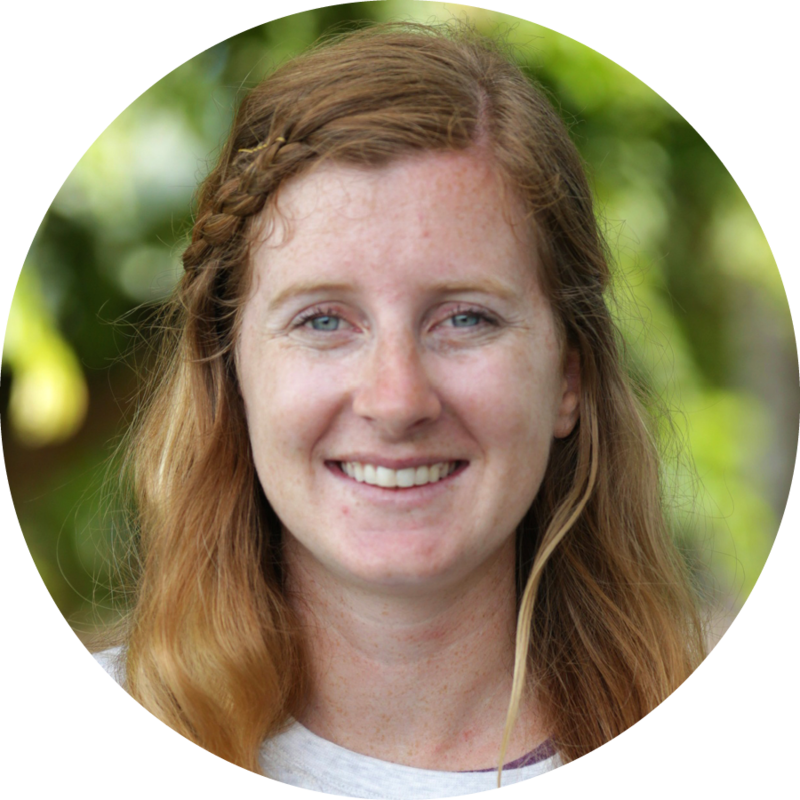 This is Caitlin’s third summer with Rustic—previously leading in Fiji and Australia. She’s had plenty of travel experience previously working on-board Disney Cruise Line in the Caribbean / Mediterranean, studying abroad in Sweden, and backpacking across Europe! 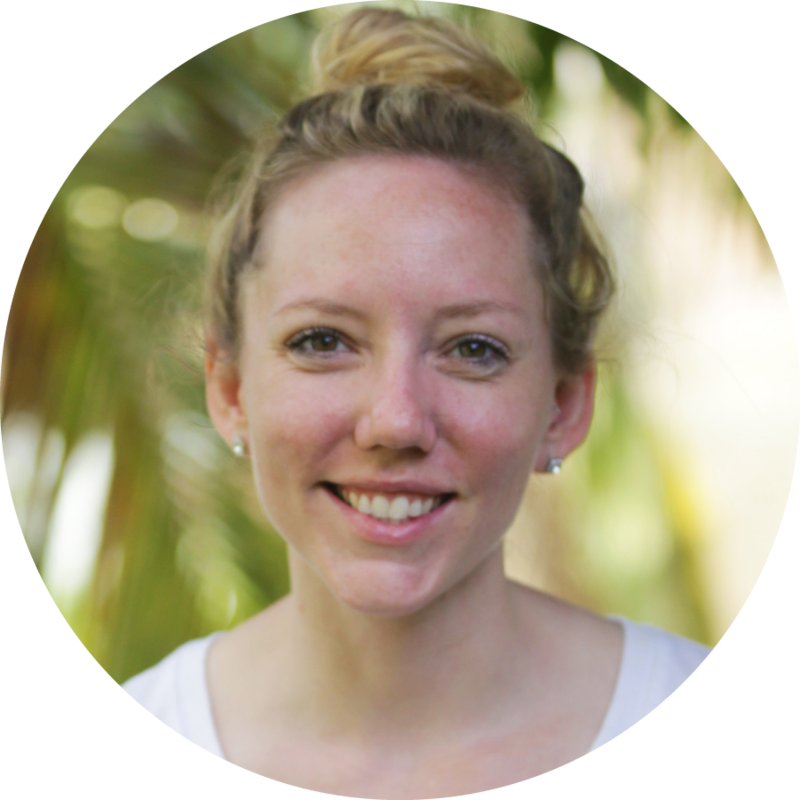 Hannah is a Florida Native who graduated from the University of Florida with a bachelor’s in linguistics and a master’s in speech-language pathology. 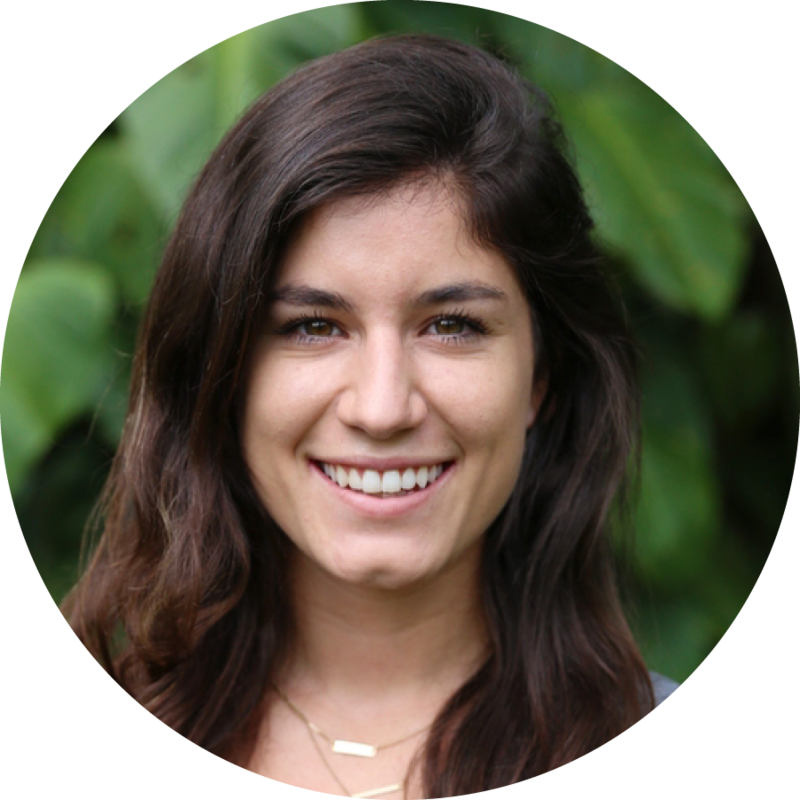 After teaching English in Italy, she led programs for two summers for Rustic Pathways in Costa Rica. Hannah enjoys singing loudly in the car, playing with animals and meeting new people. She’s excited to join Team Peru this summer! 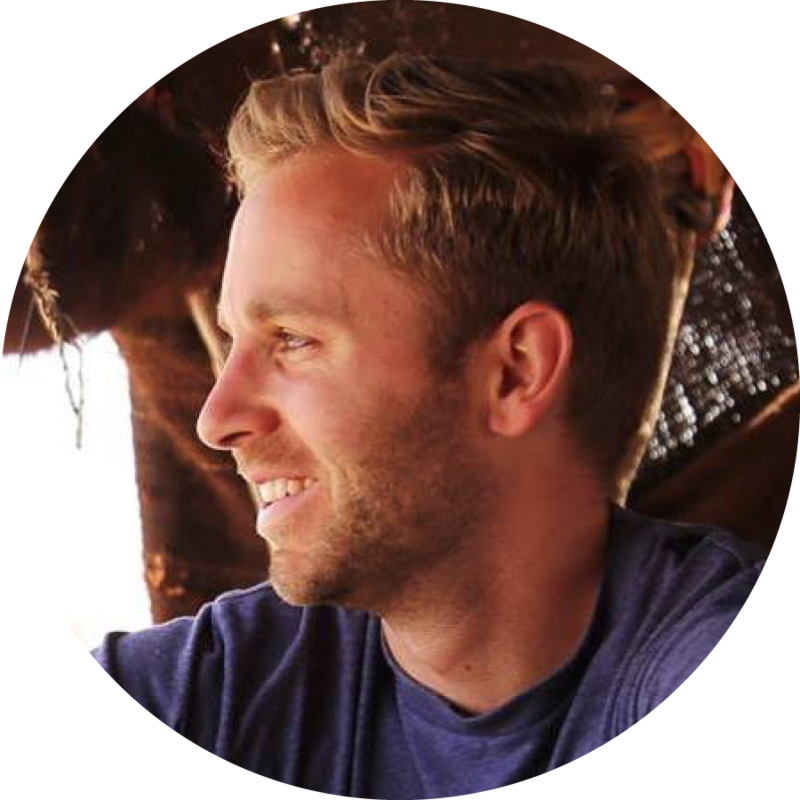 Always full of energy and entertaining students with jokes and stories, Jackson is an invaluable member of our Tanzania team and a favorite on our programs. Using his knowledge of the region, Jackson is constantly looking for ways to innovate and tweak our programs to improve the experience for students and the communities in which we operate. His enthusiasm for sharing his culture with students make our programs in Tanzania that much more impactful. 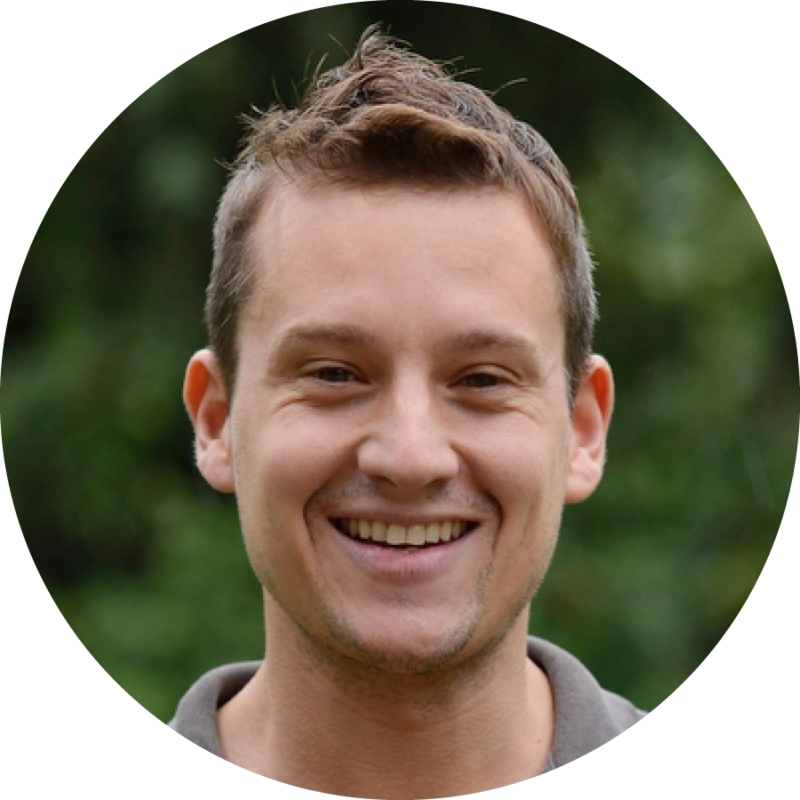 Originally from the UK, Richard worked on programs for young people in Switzerland, Hawaii, the Amazon, and across Southeast Asia. He has a degree in social science and geography from Cardiff University and Open University UK, and is interested in deepening his understanding of international social issues. Richard is always excited to share his experiences in Southeast Asia with new visitors. An avid traveler, Christine has lived out of the country almost as much in her adult life as in the United States. 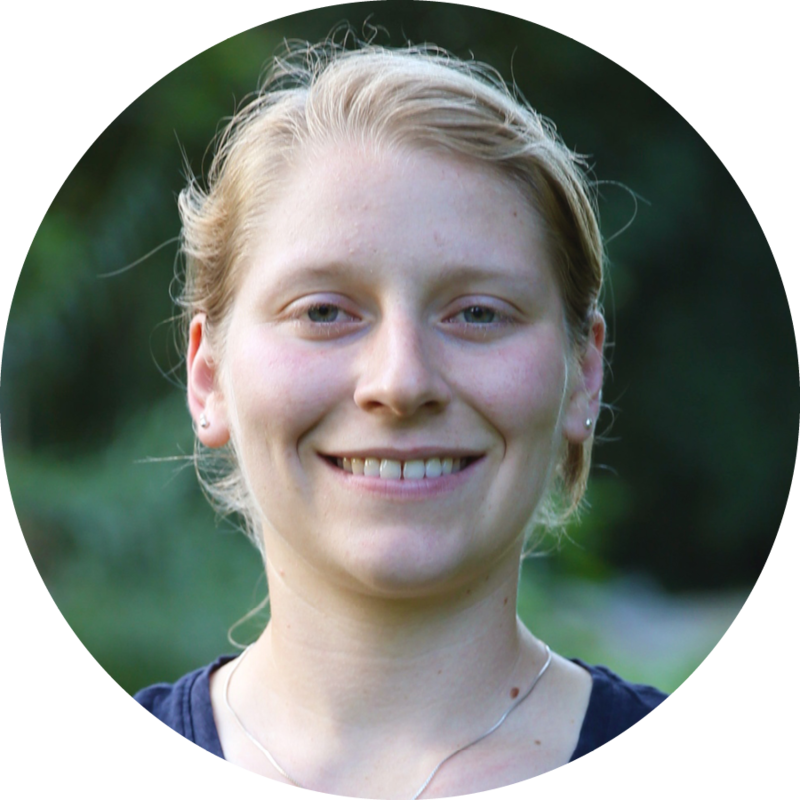 She has worked in and out of the experiential education industry for a number of years and loves using the outdoors and travel as a medium for education! She is equally as happy in the heart of NYC as she is in a tent in the middle of nowhere. Request a copy of Rustic Pathways catalog today!